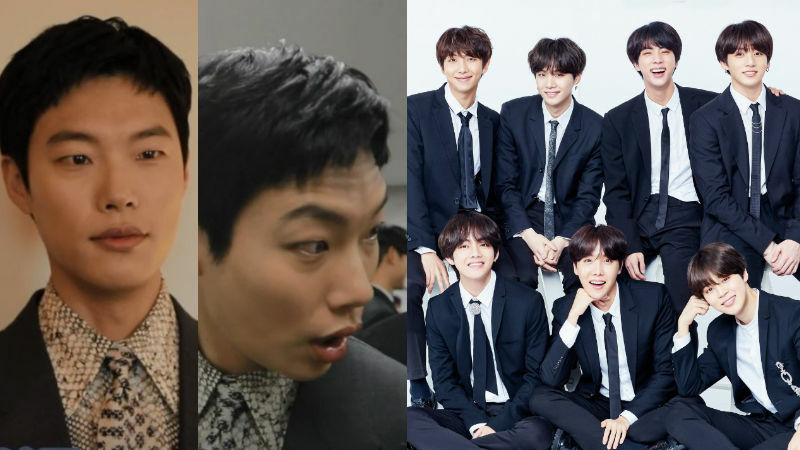 Actor Ryu Jun Yeol is revealed to be a huge fan of K-pop boy group BTS. Recently, Ryu Jun Yeol's management agency C-JeS Entertainment has shared a behind-the-scenes video of the actor attending '2018 Asia Artist Awards (2018 AAA)'. In the video, Ryu Jun Yeol came back to his waiting room after the red carpet event, and found the awards ceremony's cue sheet attached on the wall. Ryu Jun Yeol's eyes widened with surprise after seeing BTS on the list, and he asked the staff members, "Is BTS coming today?" As soon as one staff confirmed BTS' attendance with a firm "Yes," Ryu Jun Yeol looked all excited and said, "Really? I have to see them for sure." Upon seeing Ryu Jun Yeol's cute fanboy moment, fans commented, "BTS is certainly the celebrity of celebrities.  ", "Ryu Jun Yeol confirmed to be an ARMY! Welcome aboard. ", and many more.